Join us for the The Heartfulness Way book launch. Stay for a reading, Q&A and book signing with author Joshua Pollock. Learn about the book and the Heartfulness practice. The Heartfulness Way, written by Kamlesh D. Patel and Joshua Pollock, is a best seller. This book is meant for everyone who aspires to more heartful living, enriching their lives with a deeper sense of peace, connection and balance. 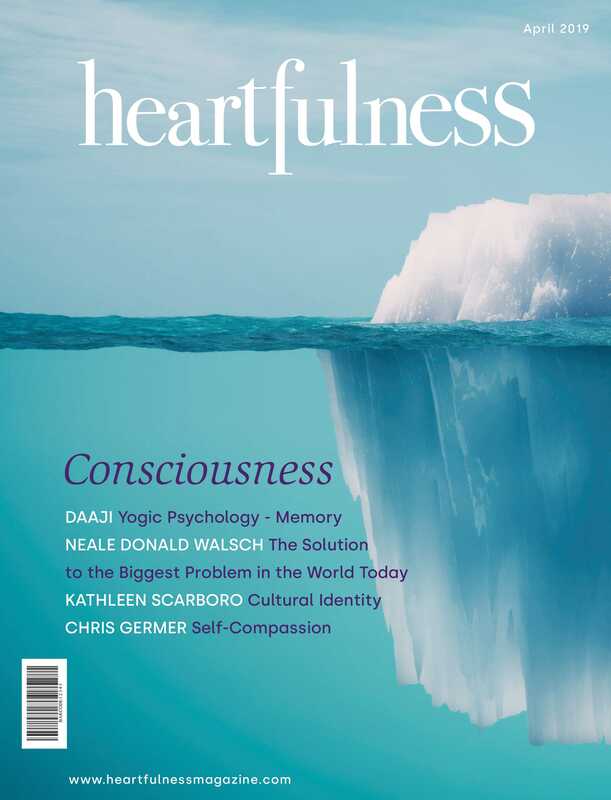 The Heartfulness Way: Heart-Based Meditations for Spiritual Transformation offers a unique and powerful, four-part proven method for meditation that allows the readers to have an immediate, tangible spiritual experience, irrespective to their belief system. In this heart-centered book, Joshua Pollock is in dialogue with his teacher, Kamlesh D. Patel – affectionately known as Daaji, the fourth and current spiritual guide of the century-old Heartfulness tradition.